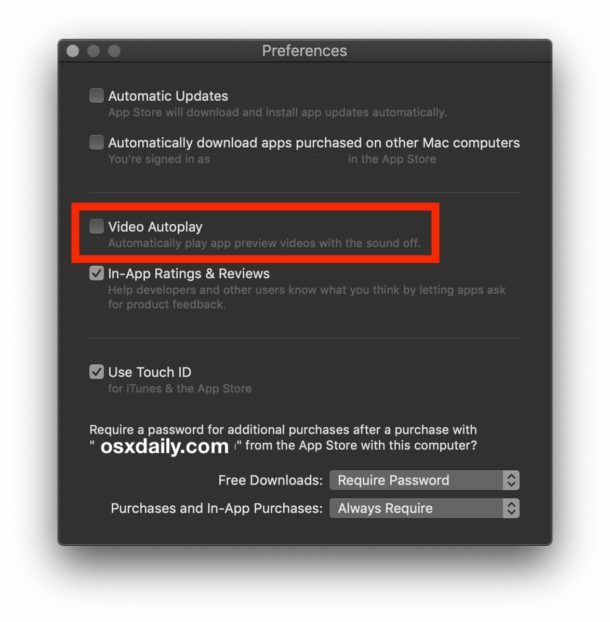 The Mac App Store defaults to auto-playing videos, but if you’re not a fan of autoplaying video let alone in the Mac App Store, you can disable that capability. When you turn off video autoplay in the Mac App Store, the videos accompanying apps will still exist, but they must be played manually. 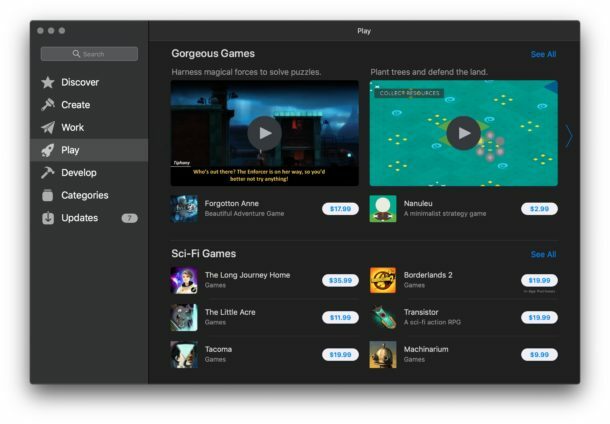 Now as you browse around the Mac App Store, videos accompanying apps will no longer automatically play. 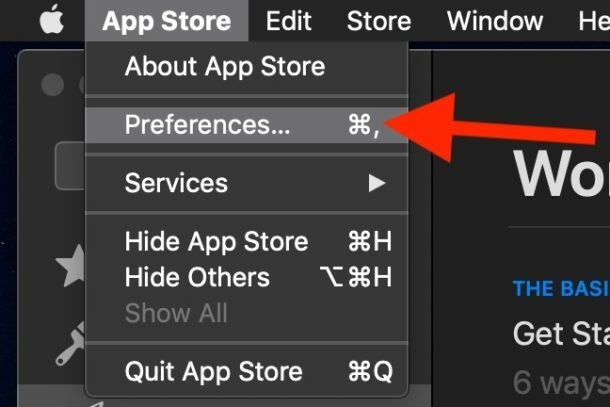 App videos in the Mac App Store will still exist, but they must be played manually by clicking on the video play button. This obviously applies to the Mac, but if you have an iPhone or iPad you can also disable video autoplay in the iOS App Store too. Interestingly, if you enable Reduce Motion in MacOS then video autoplay in the Mac App Store will automatically be disabled as well, so if you enter the app preferences to discover the setting is grayed out or inaccessible, that may be why. No such setting in Mac OS High Sierra . This is helpful, thanks. Can you also explain how to stop iTunes from opening and playing automatically? Agree with Rina. No option on High Sierra. What Rena says. Can you also explain how to stop iTunes from opening and playing automatically? Thanks for sharing these useful tips, just in der time! with my Abo für Musik was playing…. is it not funny 😁? Have a great new week and stay healthy. My AppStore looks nothing like yours. There is no pull-down menu anywhere. I’m on High Sierra on iMac.